The Catalyst has it’s own booth at the We Scientists Shape Science congress in Bern on 26. & 27. of January! We were proudly represented by Adria. 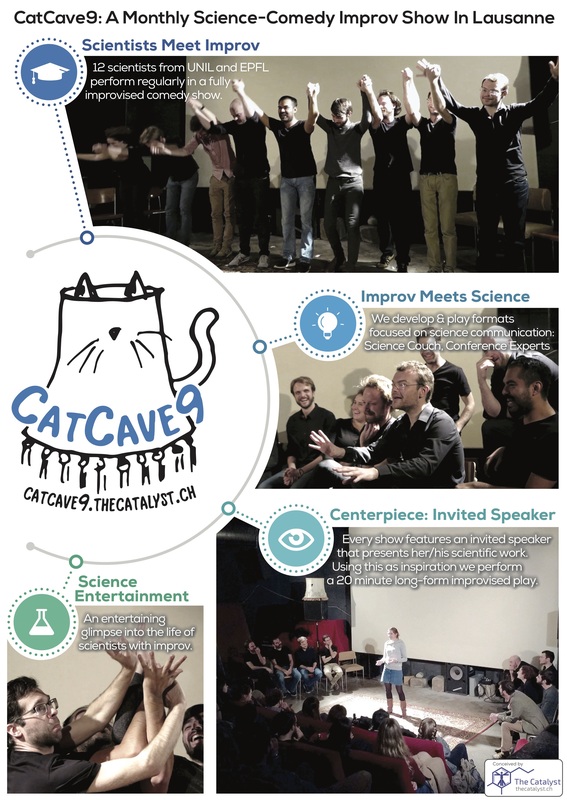 ← CatCave9: New season, new poster!